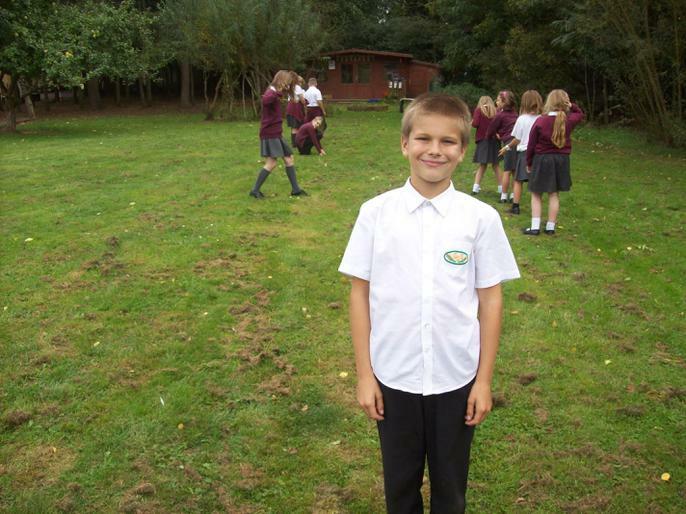 Our topic in Science this term is Earth and Space and we have been learning about the planets in our solar system and the order they go in. 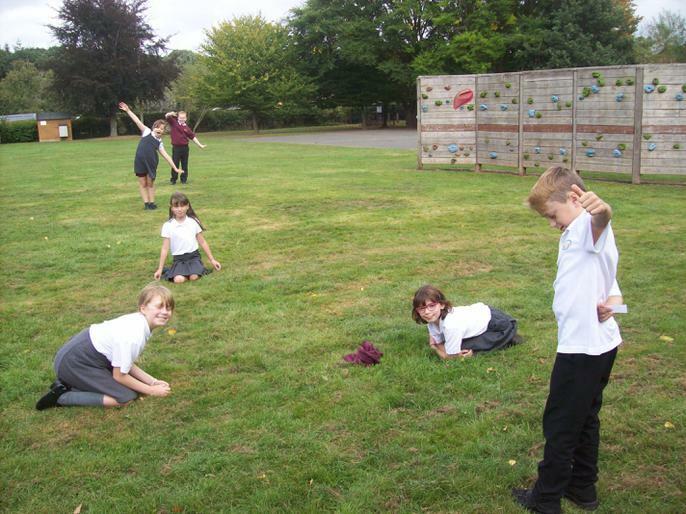 We made up mnemonics to help us remember the order! 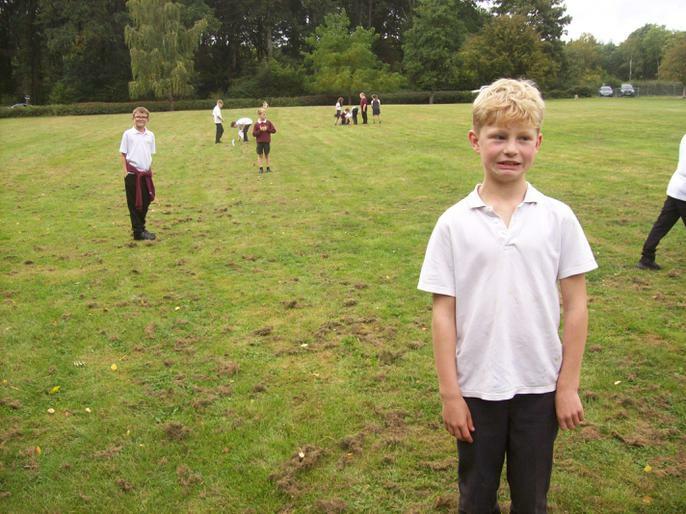 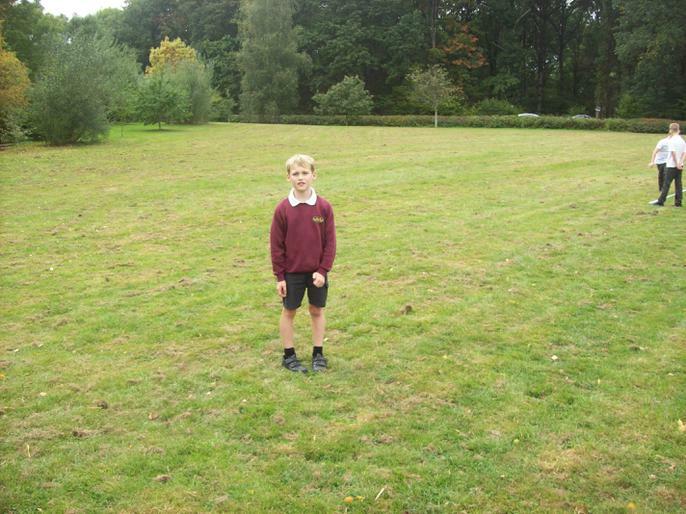 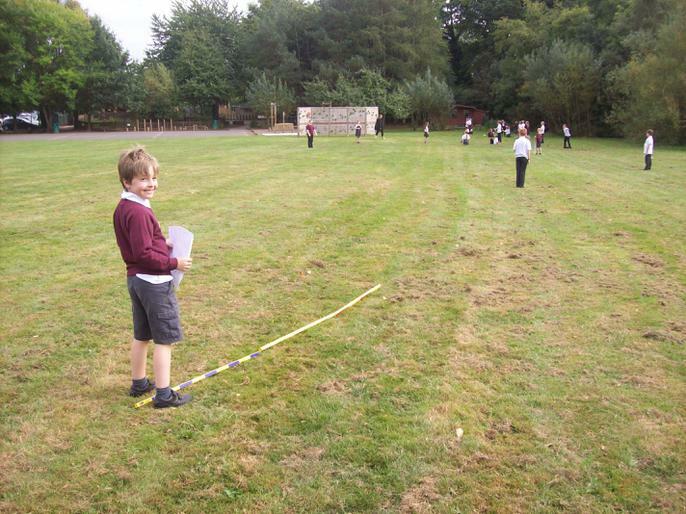 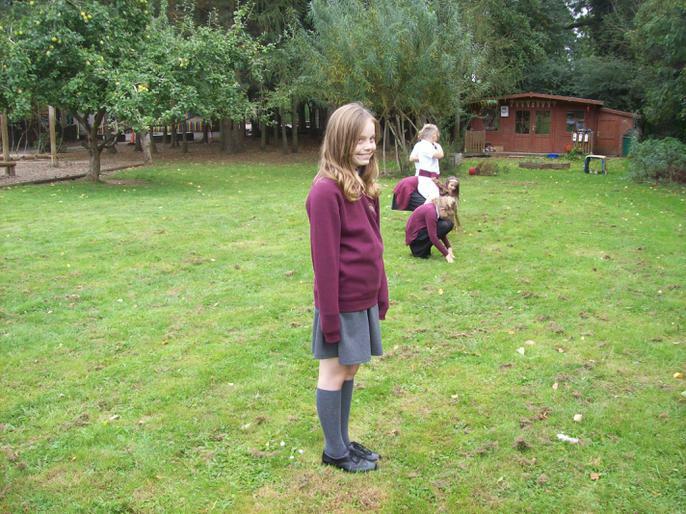 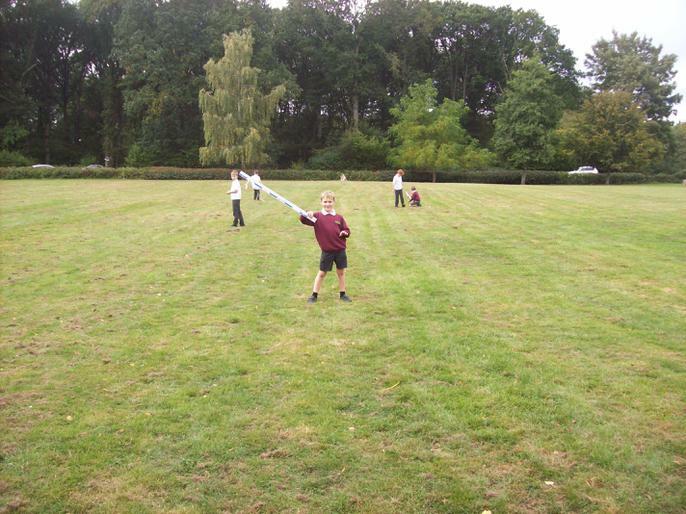 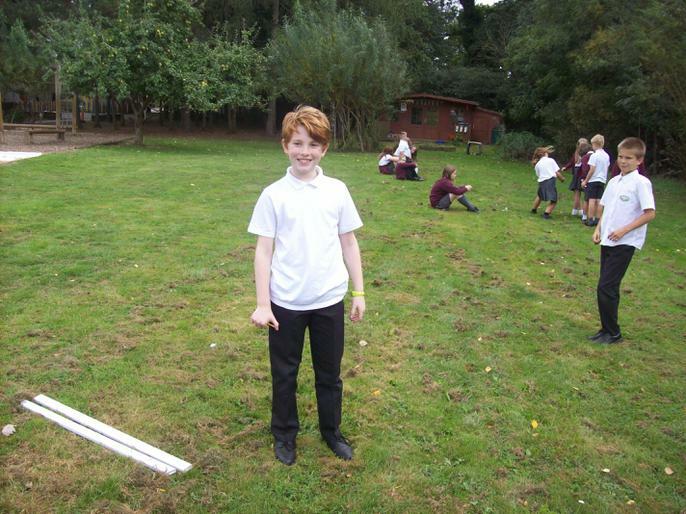 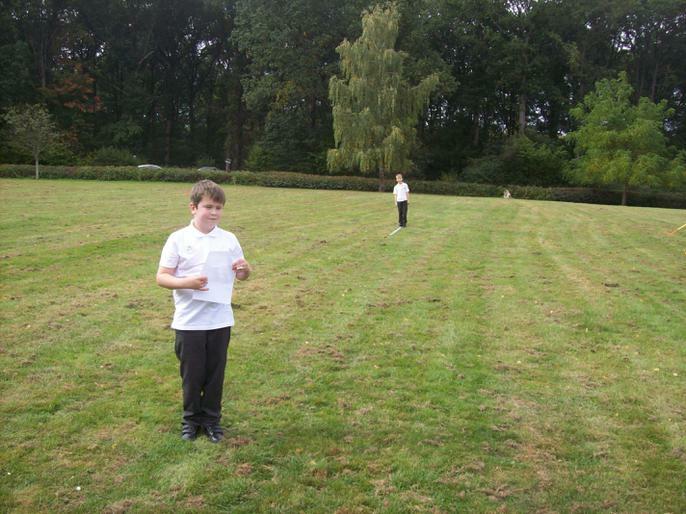 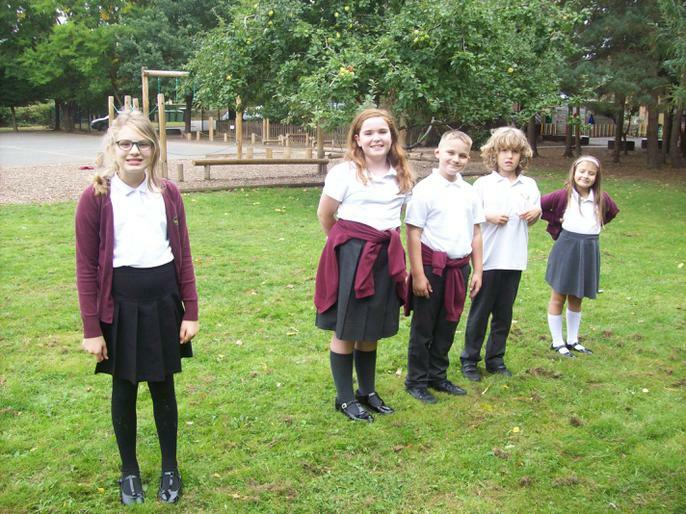 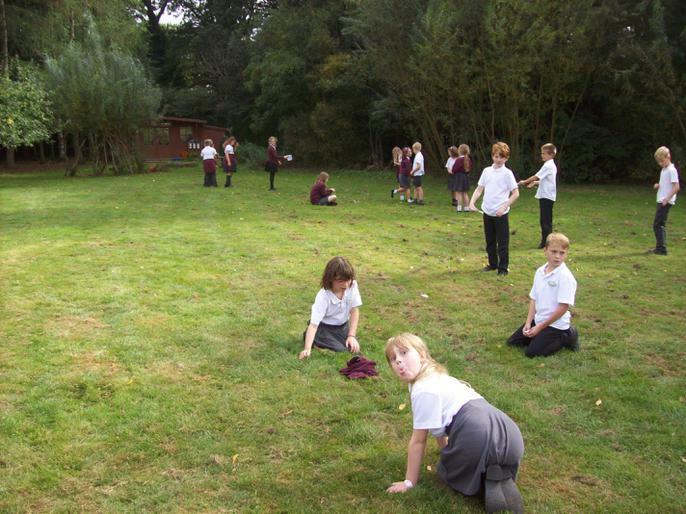 Then we went outside and used scale measurements to create our own human version of our solar system. 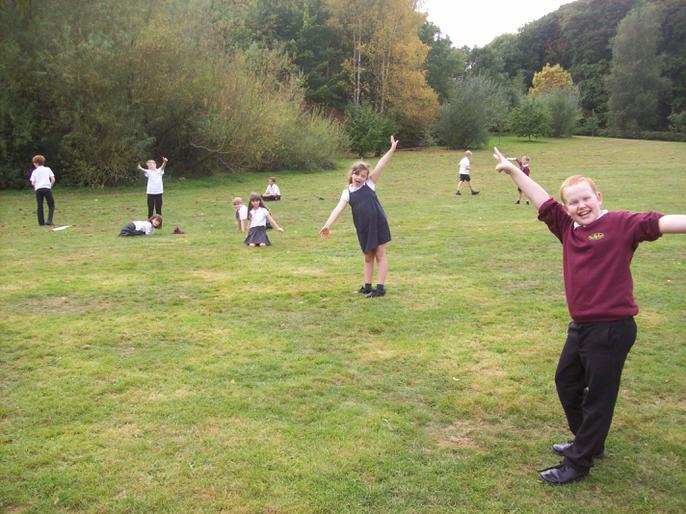 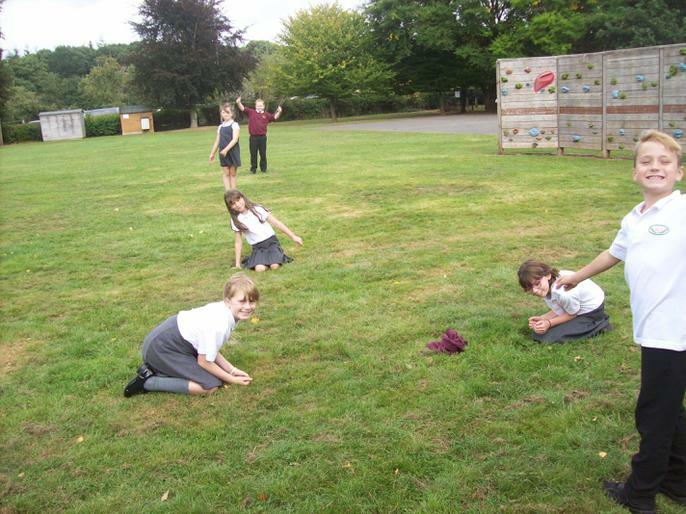 Below are some pictures of us doing our best planet impressions!